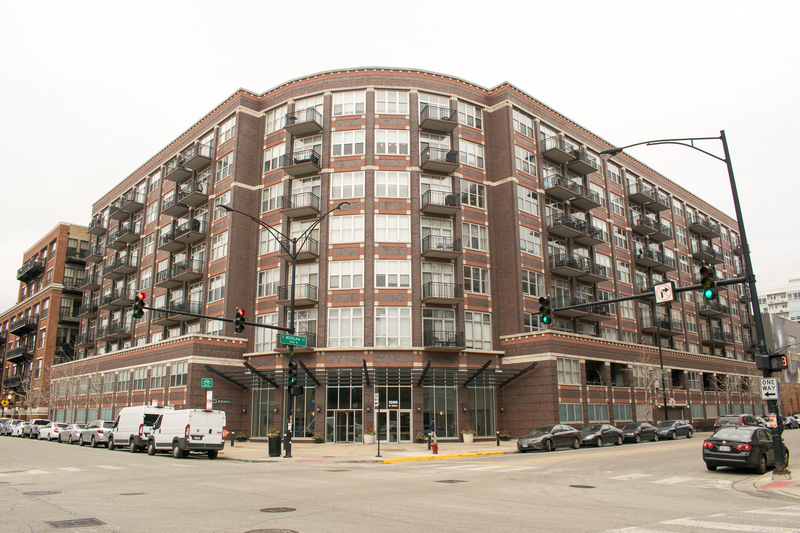 1000 W. Adams is a residential development of loft-style living units in a contemporary concrete structure. The structure features a masonry façade with a radial lobby entrance area and exposed concrete balconies. As is typical with most near west side projects, the tight jobsite required a detailed logistical plan to complete the building successfully. A mobile crane, which moved from wing to wing as the project progressed, allowed the movement of materials, equipment, and manpower throughout the project’s duration.